CAMP SHANKS AND SHANKS VILLAGE IS BACK IN STOCK! 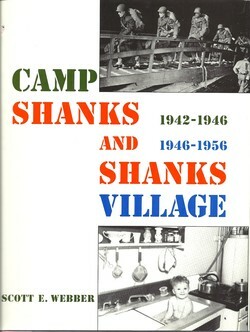 Camp Shanks and Shanks village firsthand. 1991, 251 pp., illus., index Originally priced at $29.95; now available for $14.98!